Better than owning condo! 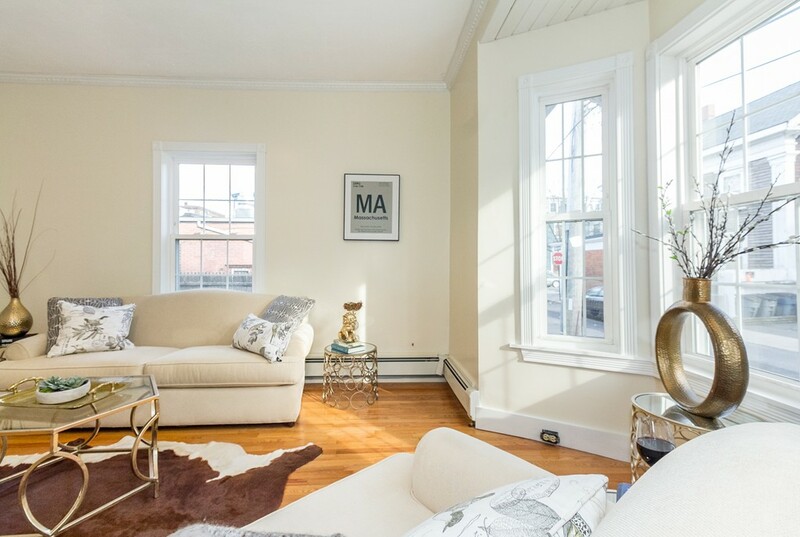 3 Saint Mary Road is a single family offering a blend of MODERN APPEAL, ECLECTIC BEAUTY & quintessential NEW ENGLAND CHARM! Upon entering this URBAN OASIS, you will notice large, inviting SUN SPLASHED rooms with HIGH CEILINGS, gorgeous MILLWORK, embossed tin ceilings & HARDWOOD FLOORS. It features a MODERN KITCHEN with CHERRY FINISHED cabinets that pair perfectly with its GRANITE countertops. The dining room showcases beautiful built in's with a quaint SITTING ROOM for that after work glass of wine. Possibilities are endless and leave room for a potential third-floor master suite and finished basement! Located on a QUITE SIDE STREET with your own DRIVEWAY, GARAGE and PRIVATE BACKYARD, this HOME is the perfect blend of URBAN LIVING with SUBURBAN amenities. With a Walk Score of 92 & a Bike Score of 97, its a hop skip and a jump to INMAN SQ., CENTRAL SQ., the RED LINE, KENDALL, MIT, many cutting edge technology companies & all of CAMBRIDGES HOT SPOTS! Portions Copyright © 2019 Mary Scimemi. Portions Copyright © 2001-2019 iMaxWebSolutions.com.